LinkedIn is the largest professional social networking platform in the world, with members in more than 200 countries or territories. If your business is looking for connections or links to other professionals from your industry or associated industries, LinkedIn should be your first stop. Make it a point to complete your LinkedIn profile and include a few examples of what your business has achieved. When you have a complete profile, it improves the visibility of your brand and your credibility as well. Make efforts to search individuals and groups that you would want to network with and look for ones that fit perfectly to your industry and business. Make yourself more noticeable by answering various questions and be part of conversations. 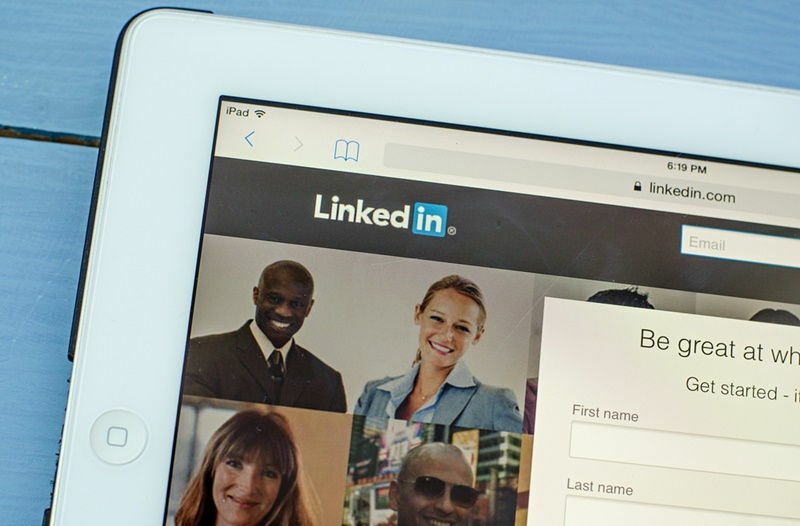 You can add up to three links to your LinkedIn profile. It’s also important that you customise these links as this will garner more interest in what you do and the services or products you offer. 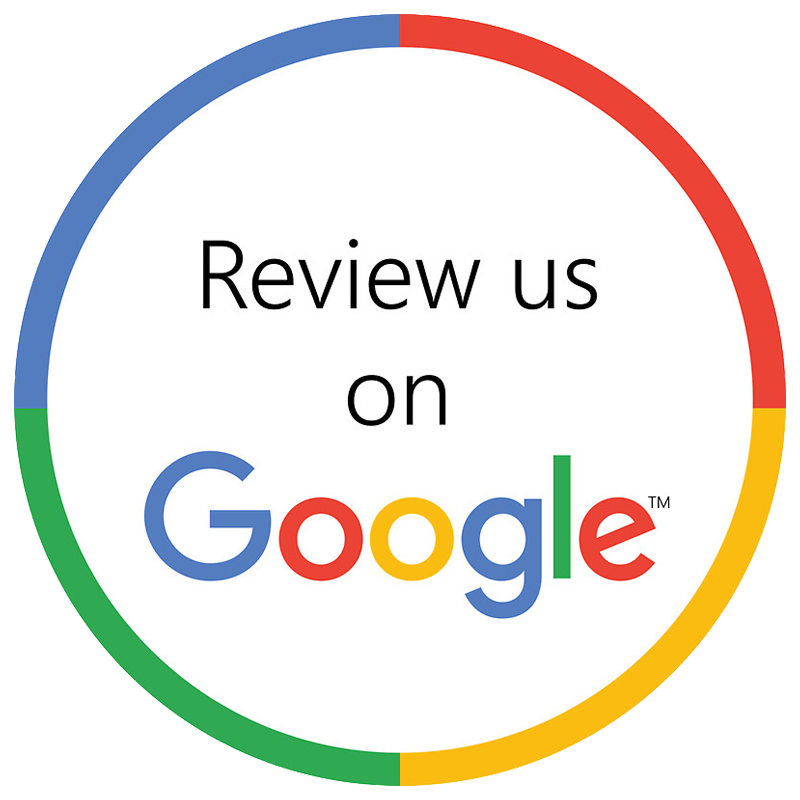 You can gain better rankings on Google by using relevant keywords in this section. Your LinkedIn page should include a description about your business, contact details and other relevant details about your company. Your branding should shine through on this page and you need to include your company’s logo and other images here. Include a few interesting blog pots, details about your services and products, and have one page for FAQs. Create a group that is relevant to your business and invite industry leaders, peers and other related business owners to join it. This platform gives you the ability to discuss services and product related topics. You should add a few compelling topics and subjects to the group to make it more interesting and attract more members to your group. Enable the company updates function on your LinkedIn page and post updates with regularity; this helps attract more followers to your page. When you are consistent with posting new and fresh content, it makes your profile and page more visible which helps in your branding and marketing efforts. You can add a more personal touch to the communication you have with existing and new users. Send out welcome mails to the latter and set an auto-responder for weekly messages and emails; this helps your users stay in contact with your company and attract new customers too. Connect your LinkedIn account to your Facebook and Twitter accounts; this helps you sync updates across these platforms. The more you share via these platforms the wider your reach will be. There are a number of LinkedIn applications you can use to promote your business. In addition to all these things, be consistent with adding new information, updates and invite new groups as well. Doing all these things will make you more visible to your customers and increase your rankings on LinkedIn. For excellent responsive web design, custom or template sites, sales process support, CRM automation and results driven online marketing strategies, feel free to connect with Digital Canteen at this number – 02-9025-4304.